When it comes to cars, we know that everyone has good days and bad days. If you have experienced a flat tire, unfortunate car body damage, a sudden engine malfunction or similar issue with a vehicle, let us accompany you to the safe way home. 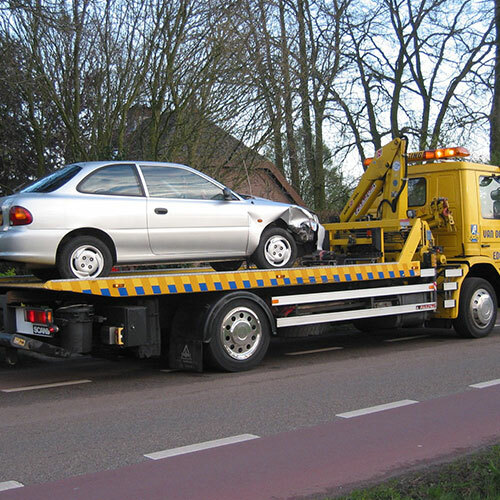 Flat Rate Towing professionals are available for you 24/7 throughout any location in San Jose, CA. We are with you even on holidays and at odd hours to assist you with our emergency services. 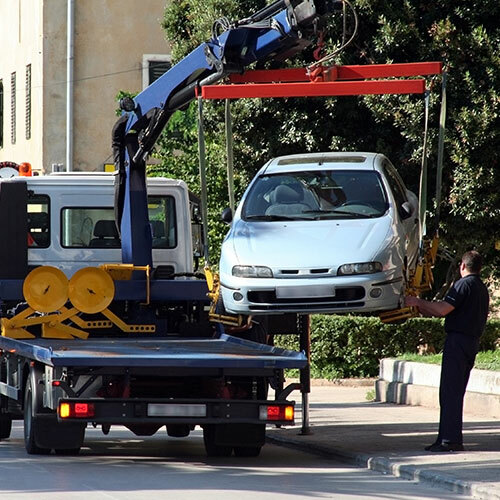 Flat Rate Towing professionals are expert in executing all kinds of towing work. 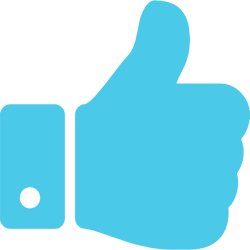 They will get on your location in just 25 min and they will handle your car or any other vehicle with all care. Flat Rate Towing prides itself on a quick response time to any call, along with absolutely the most competitive prices in the market! 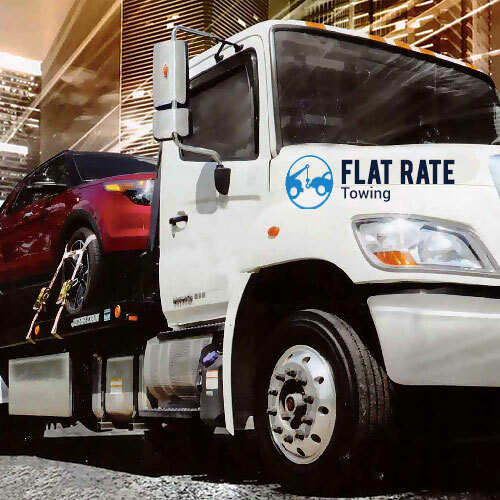 Flat Rate Towing services are available 24/7. Call us anytime and from anywhere within San Jose, CA or any nearby area. Our highly-trained, well-equipped professionals with the latest tools and knowledge will respond to you quickly. 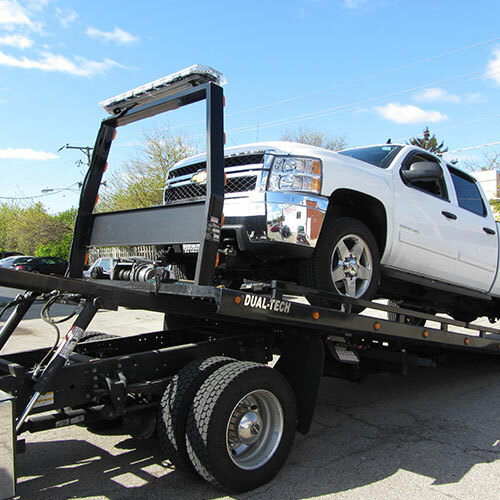 They are more than capable of handling all of your towing issues whether it's simple or complicated. Our 25 minute guaranteed emergency response period will get you back on the road in no time.